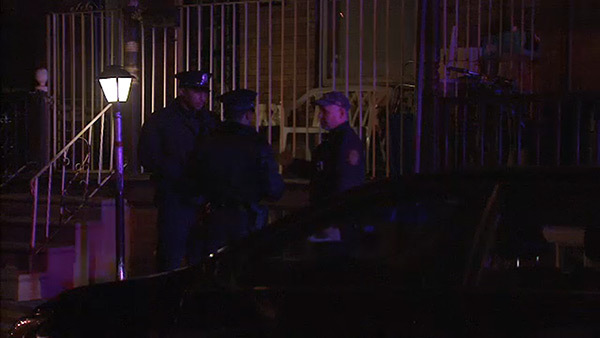 NICETOWN (WPVI) -- Police are investigating an arson attempt after a domestic incident in the Nicetown section of Philadelphia. It happened around 12:30 a.m. Thursday on the 1600 block of West Bristol Street. Police say an argument between a man and woman got out of control, and the woman then attempted to burn a jacket owned by the man. Police and the fire marshal responded to the scene. The man's sleeve on the jacket was burned. He was not seriously injured. Both the man and woman are talking to the police.